The Ahmadiyya Muslim Community's annual Peace Symposium is a key event of the Community to be held this year at the Fickling Convention Centre. The event promotes a deeper understanding of Islam and other faiths and seeks to inspire a concerted effort for lasting peace. 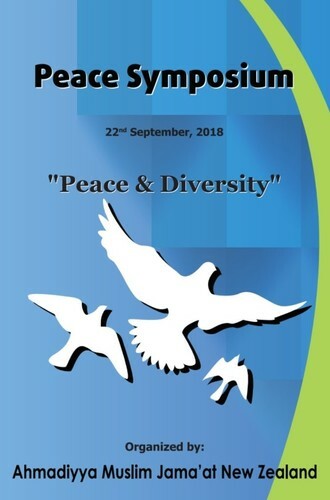 The theme for this year’s peace symposium is ‘Peace & Diversity'. Numerous guests attend the unique event including parliamentarians, academics, faith and civic leaders as well as representatives from numerous charities and faith communities. Lunch will be provided and entry is free!